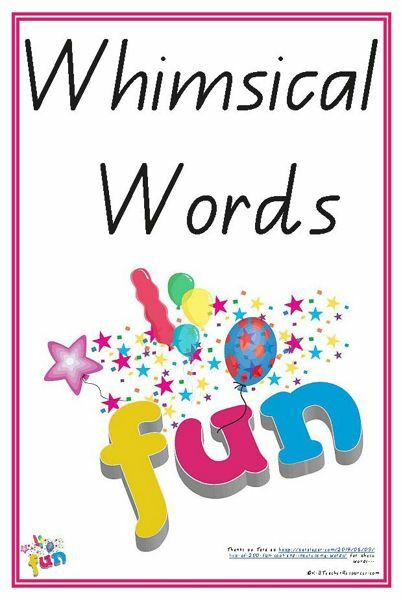 K-3 Reading and Writing Teacher Resources – including reading worksheets, as well as printable reading games and activities with comprehensive ideas and tips for use. 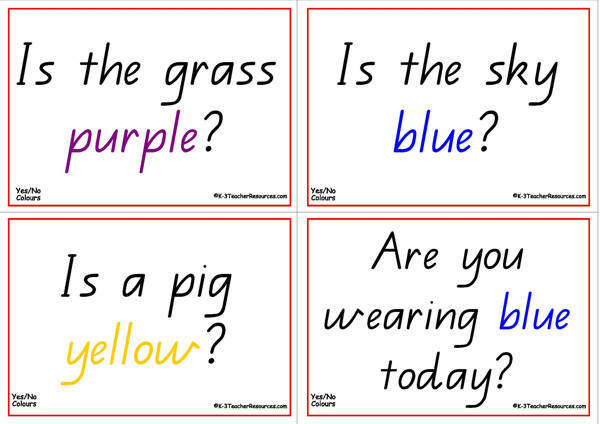 A punctuation poster to display in the classroom when teaching the correct use of full stops/periods. 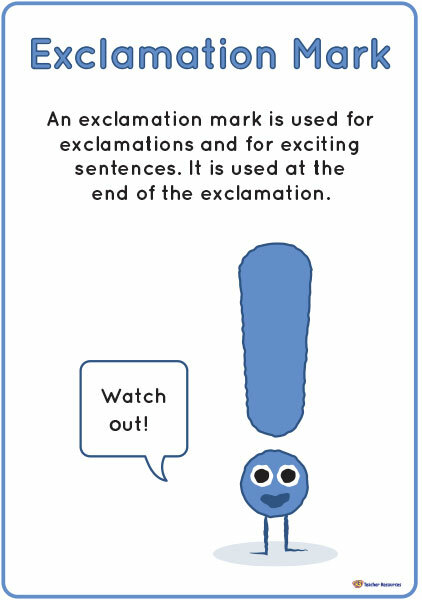 A punctuation poster to display in the classroom when teaching the correct use of exclamation marks/exclamation points. 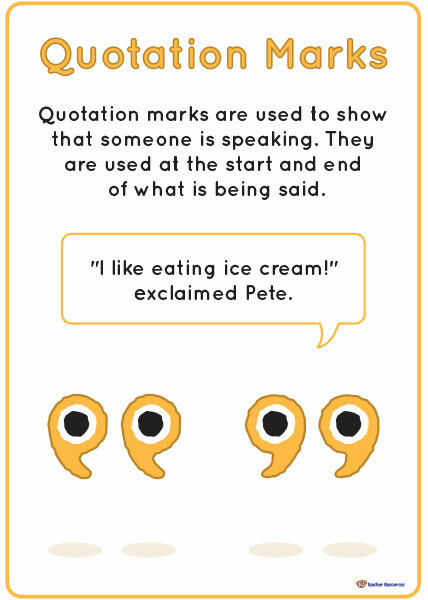 A punctuation poster to display in the classroom when teaching the correct use of quotation marks. 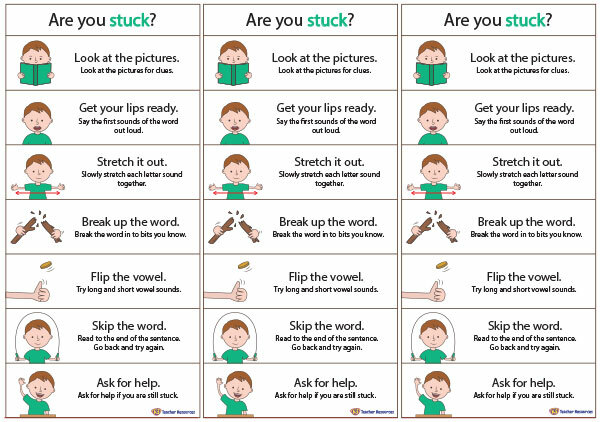 A bookmark to help your students remember the strategies they can use when reading. Yes or No – Community Questions Loads of FUN Themed Questions for Yes or No Answers. 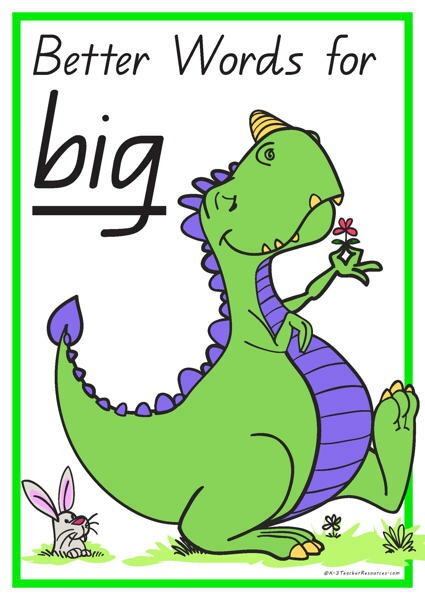 This is a FAVOURITE for many of our LITTLIES. 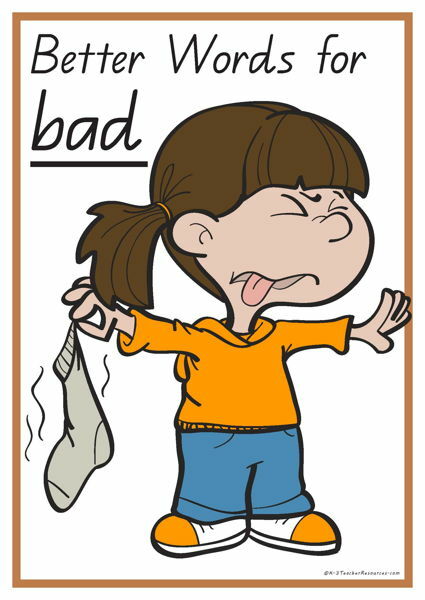 Yes or No – Reading Book Questions Loads of FUN Themed Questions for Yes or No Answers. This is a FAVOURITE for many of our LITTLIES. 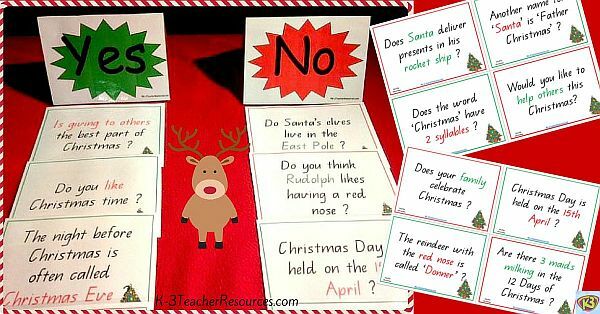 Great for Guided Reading and literacy groups. 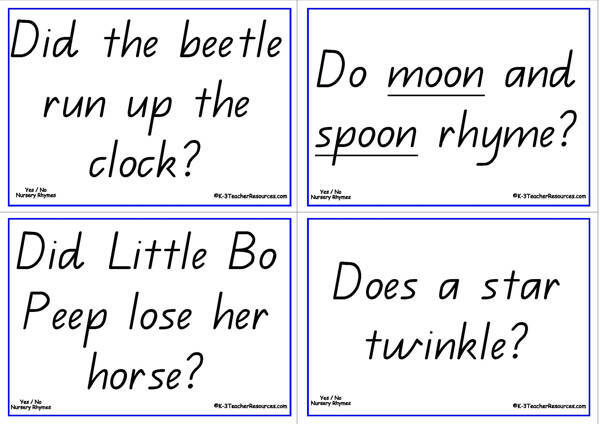 Yes or No – Nursery Rhyme Questions Loads of FUN Themed Questions for Yes or No Answers. This is a FAVOURITE for many of our LITTLIES. 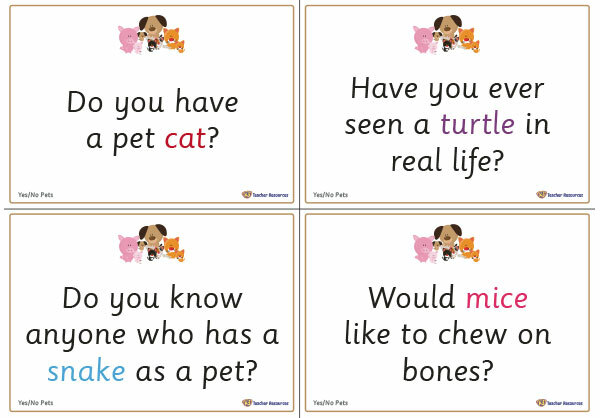 Yes or No – Pets Questions Loads of FUN Themed Questions for Yes or No Answers. 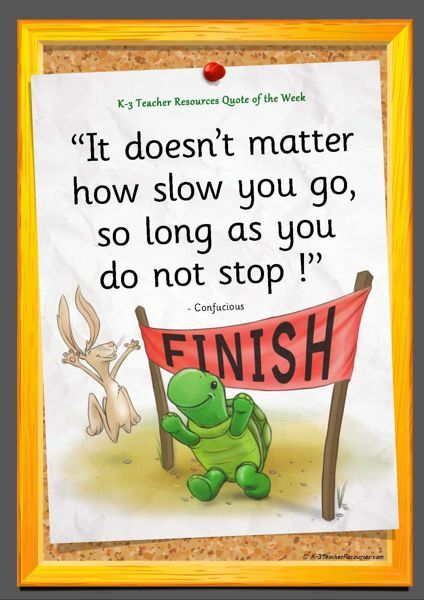 This is a FAVOURITE for many of our LITTLIES. 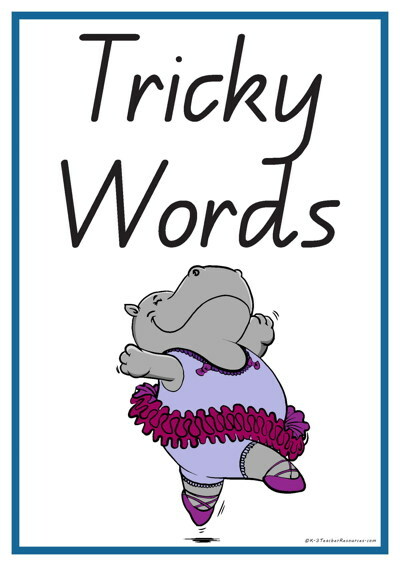 58 Tricky Words – words that a tricky to spell for all ages primary and secondary school. 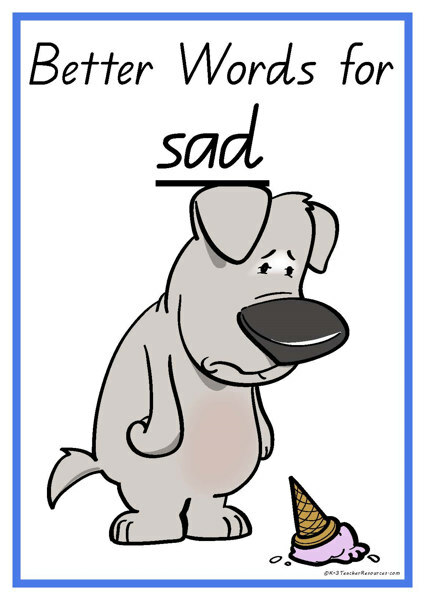 24 Better Words for Sad. 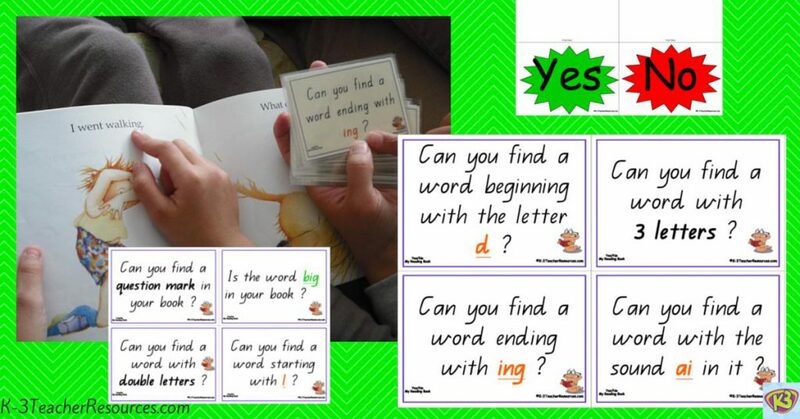 Word cards ready to print for writing reference, discussion and display. 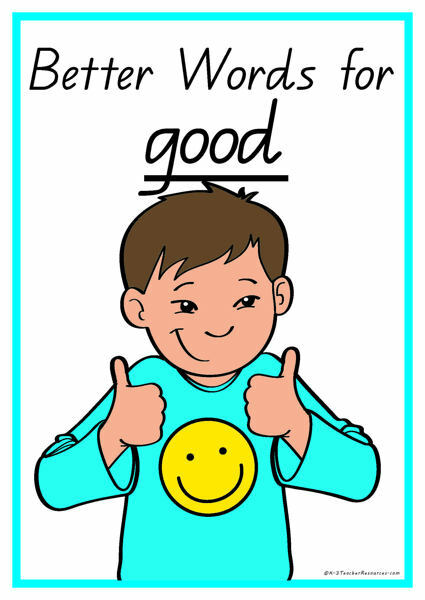 25 Better Words for GOOD, print large for wall display writing reference, print smaller for hands on use….